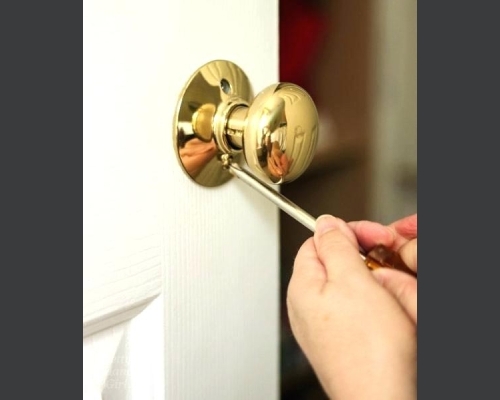 The home improvements tips shared in the post will add value to your residence as well as improve your family’s quality of life. You just need the right planning and you can transform the feel of a whole house. A kitchen improvement is a big deal, not something to be approached rashly. 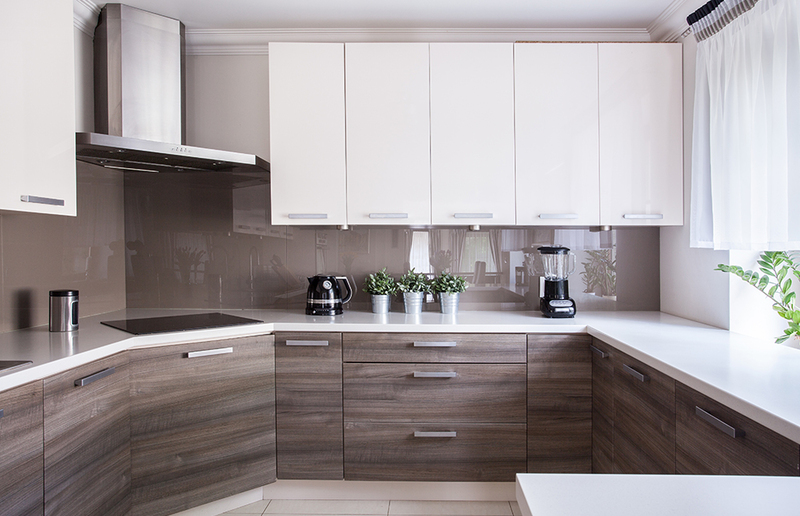 Have a look at our kitchen remodeling tips and advice on creating the cooking space you've always desired. Think about how and where you use items. Store breakfast foods and near the breakfast table. Keep wraps and plastic containers in one handy spot near a work surface for wrapping leftovers. Locate dishware and near the dishwasher to ease the process of unloading. 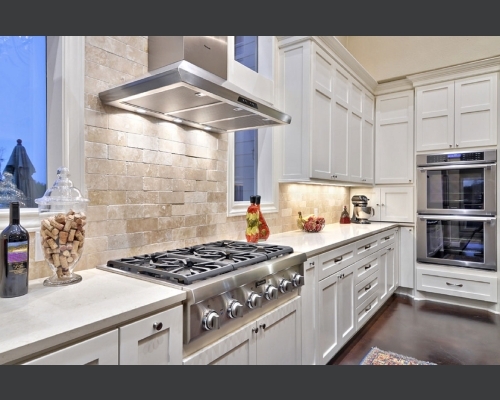 Paths throughout a kitchen should be 36 inches wide. Paths within the cooking zone should be 42 inches wide for a one-cook kitchen and 48 inches wide for a two-cook configuration. When planning, adjust and peninsulas accordingly. Establish a message center near the telephone. Put a bulletin board, chalkboard, or whiteboard on the wall, and store a calendar, notebook, and writing in a nearby drawer. A tile backsplash serves a practical purpose by protecting walls from splatters. They’ve become a popular way to add eye-catching style to your kitchen. 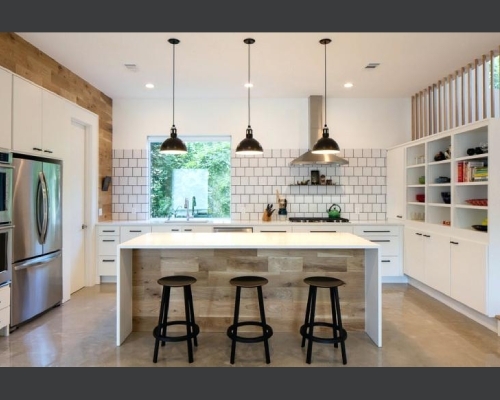 Updating your cooking and food-prep area with a tile backsplash is a visually appealing, functional and long-lasting design choice, and it allows plenty of room for your own creativity to shine through. 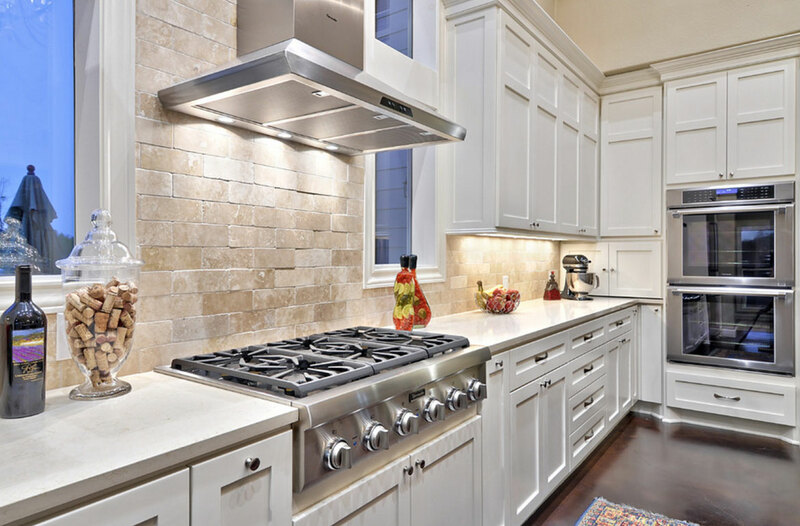 Backsplash tiles are easy to maintain and clean, all you need is some paper towels and warm water. When we first walk into a kitchen, we look up at the ceiling and check out the lights and bright, well-diffused kitchen lighting makes them more efficient and enjoyable. Now, let’s get into our few kitchen lighting ideas! Pendant lighting arrangement will work in any type of kitchen. 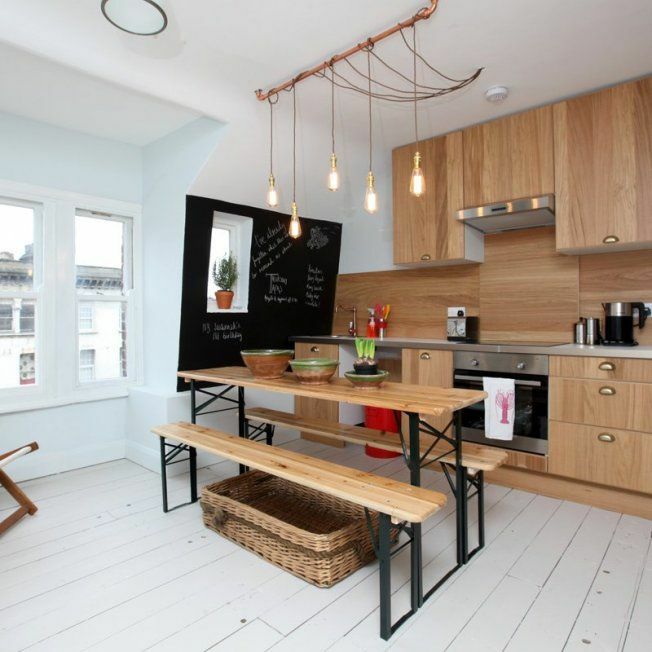 Pendant Lights work perfectly in a modern or traditional kitchen as well as farmhouse kitchen these also look great. It’s important to hire a professional to install your ceiling lights. After all, you want to make sure the kitchen lights are spaced evenly and hung at the same height. This is a pretty trendy kitchen lighting idea, but it’s not overly expensive. That means that you can install it in your home now and then update it when the trends change. You can use light bulbs hanging from cords wrapped around a brass pole in your kitchen. 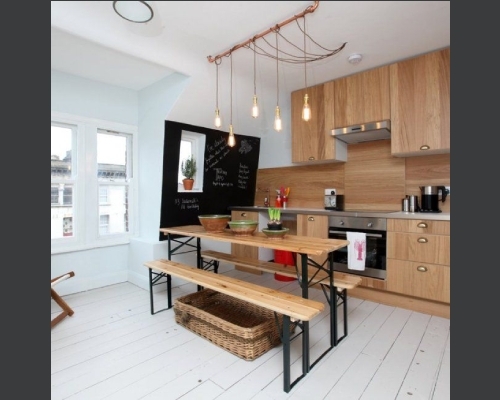 To add a vintage touch to your modern kitchen, we recommend installing hanging Edison bulbs. 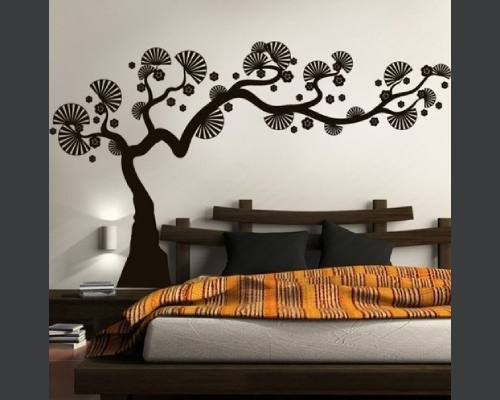 You can even drape them around a brass pole like the previous idea to create a more intricate focal point. 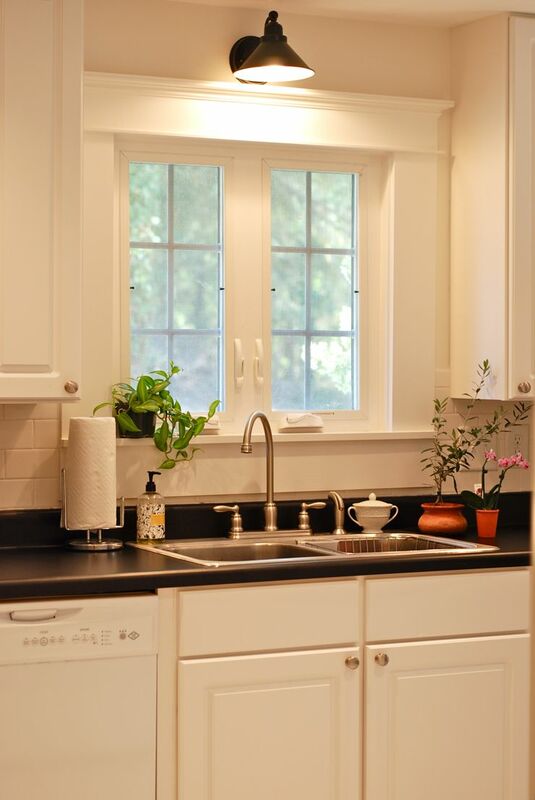 While you may think that a window will provide enough light for your dishwashing, you’ll likely find yourself needing a bit more brightness. For this reason, it’s smart to install a ceiling light over your sink. If you’re not ready to splash out for an extravagant light fixture or fancy chandelier, worry not! You can find many budget-friendly options that provide plenty of light to your kitchen. You can use bulbs pointing in different directions and making sure that the light covers the whole room. This light is modern enough to update a kitchen, but not too modern that it would look out of place in a simple kitchen. If you want to retreat to a relaxing space at the end of the day, you don't have to invest thousands of dollars in a top-to-bottom bedroom makeover. All of these ideas are simple enough to pull off in a day or two and will make a dramatic difference in your space. Storing smaller delicate items and jewelry pieces inside drawers will keep them more secure and organized. However, finding items inside the drawers can be tiresome. Solve the problem with the glass-fronted drawers! 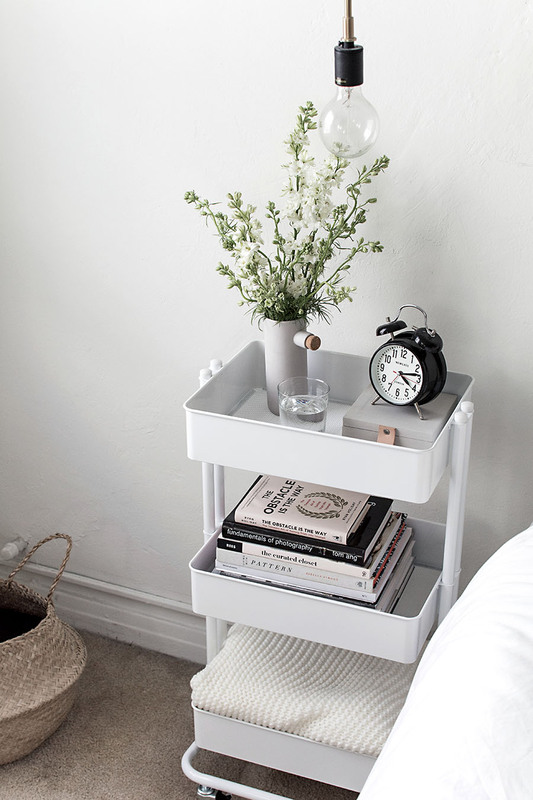 A bar cart makes a great nightstand. 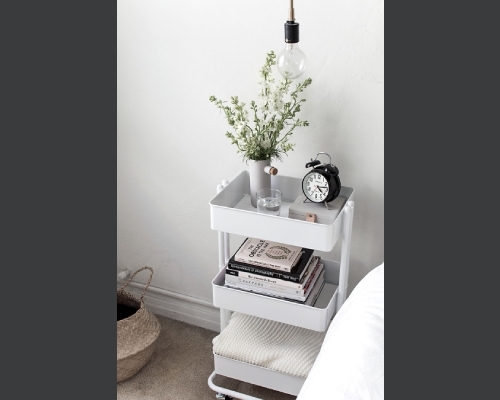 Keep a lamp and alarm clock up top, a carafe and glasses on the middle shelf, and extra linens and a catchall basket underneath, so everything you could ever need is in reach. 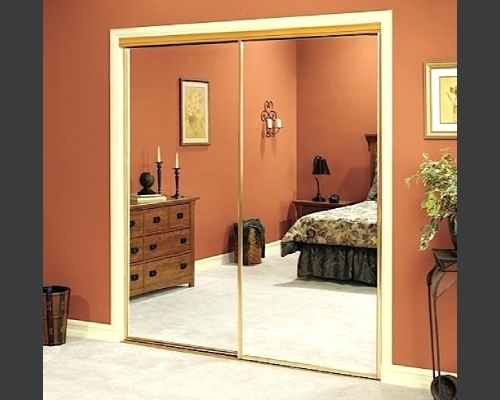 Different types of sliding doors help save space, but sliding doors with mirrors give the illusion of space. 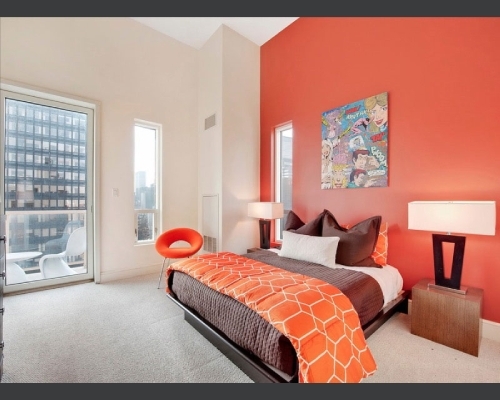 Maximize space with mirrored closet doors for your bedroom. 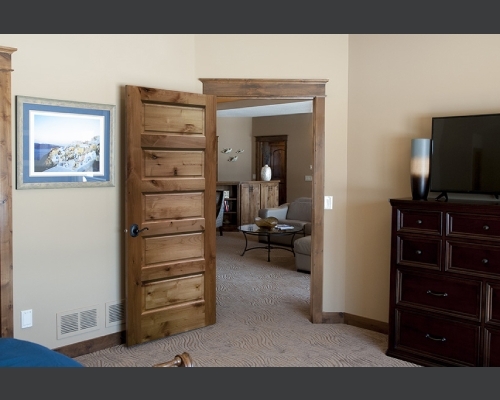 The sliding door’s design complements the modern and rustic vibe of the room. No space for a closet? No problem. 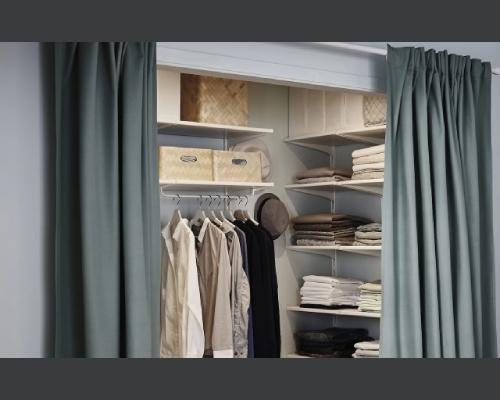 The curtained-off wall shelving can perfectly serve the purpose of a closet – a space for clothes and stuff, organize clutter and keep them clean and snug. Using baskets and boxes will help keep things organized and your closet clutter-free. Although it may seem counter-intuitive, the more floor-space your rug takes up, the bigger the room will look and feel. If you've got a teeny tiny rug that you hop onto every morning, consider upgrading to something that goes just under the bed and one other piece of furniture instead. Your cold feet will thank you for it come the winter, too! 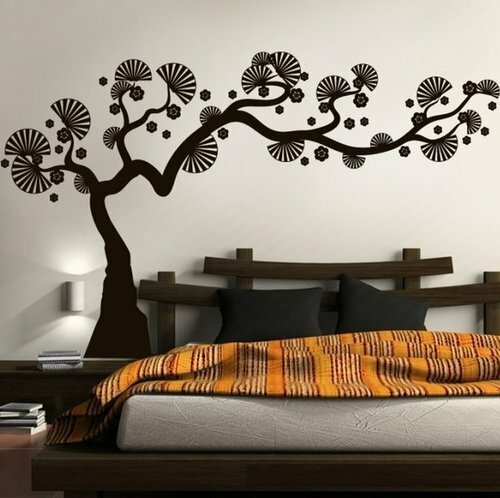 If you don't want the hassle of re-painting or wallpapering a whole wall, then turn to Next's inventive wall stickers instead. From quotes to names to pictures of flowers, there's a sticker for whatever vibe you're looking for. Ensure you have fresh air circulating in the room. This works two-fold to keep bugs at bay and provide an optimum temperature for sleeping. Whether you choose air conditioning or ceiling fans, consider your options carefully and invest in a solution that is energy-wise and sustainable for the long haul – summer after summer. You can give your dreary, washed-out walls a burst of brilliant depth just by picking up a paint can and having at them. That's the power of a coat of paint: It rearranges your reality. Which is why painting is the most oft-tackled home-improvement upgrade. Perk up an all-white bath with a single color. 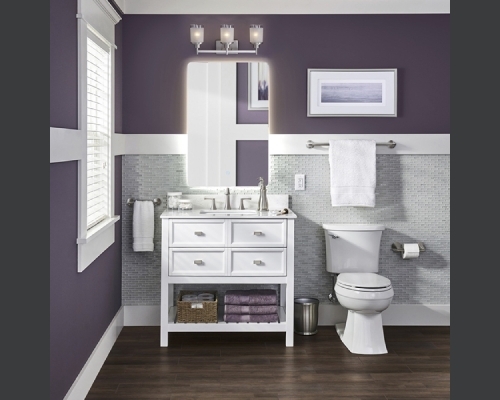 You can choose a favorite hue and decorate with it throughout your bathroom. 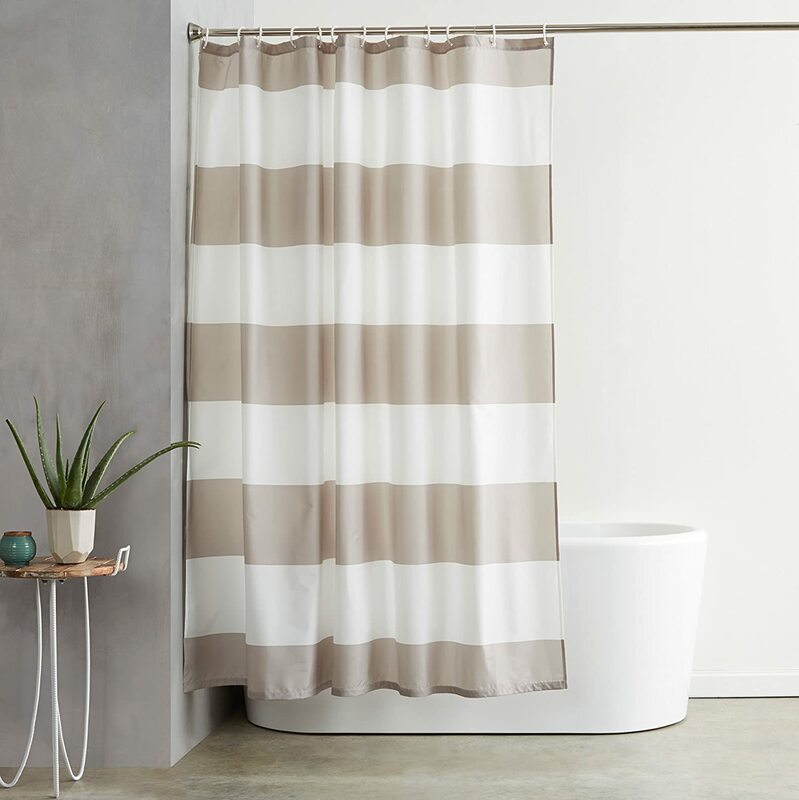 Bring in vibrant towels, bath mats, shower curtains, and accessories, all in the same color for a quick and easy bathroom decorating update. Choose a low-flow unit and you'll get virtually the same sensation of water flow while saving money on your water bill. 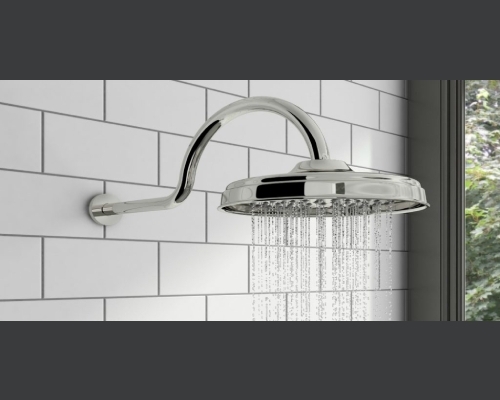 If your showerhead flow is already low (and shouldn't be), check to see if hard-water deposits are clogging the holes. 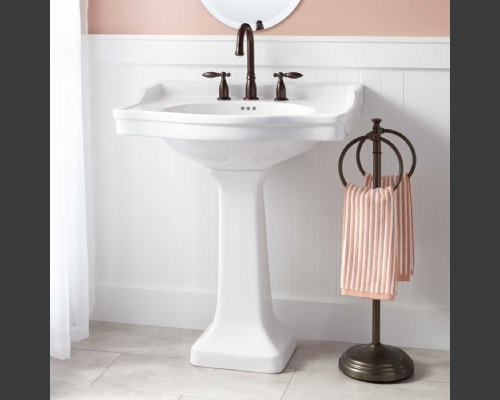 A new sink can energize a boring bathroom. Before you replace it, though, consider your needs. You might want to try standing in front of the model you're considering and acting out your morning routine. Will you have enough room to brush your teeth or put in your contacts? Your choice should balance aesthetics with practicality. 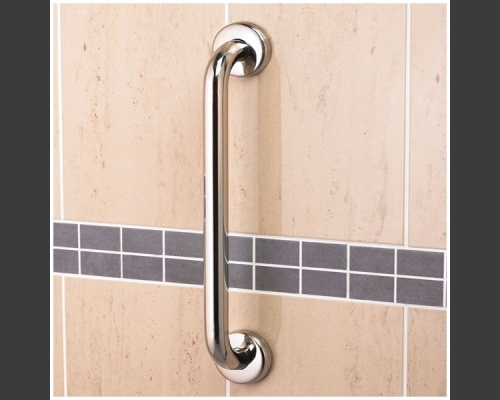 Grab bars are one of the simplest ways to make an existing bathroom more accessible, and stylish designs can be found at your local center. The most important thing to remember when installing grab bars is to find the studs and mount the bars directly to them. Miss the studs and you'll be pulling out more than the bars when you put your weight on them. 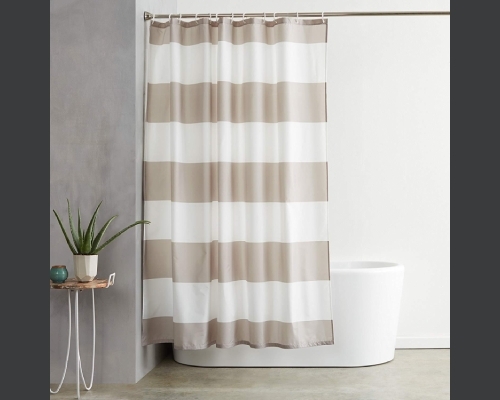 Step out of boring and into an exciting new bathroom with a pretty patterned shower curtain. 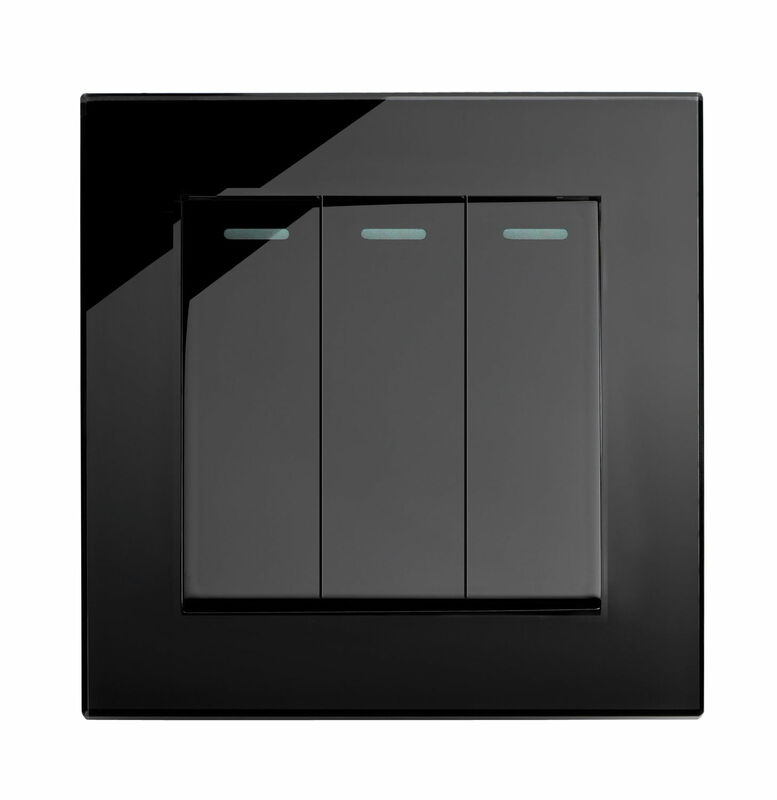 It will instantly perk up your bathroom and can help you make wise decorating decisions in the rest of your bathroom. Pick a color from the curtain to use on the walls and in accessories. Walls are basically blank decorating canvases. Get creative with paint: Apply a neutral color partway up the wall, install molding, and paint the rest of the wall a different color. Wainscoting, board-and-batten, wallpaper, or a stenciled pattern, such as chevron or stripes, are all guaranteed ways to wake up walls. 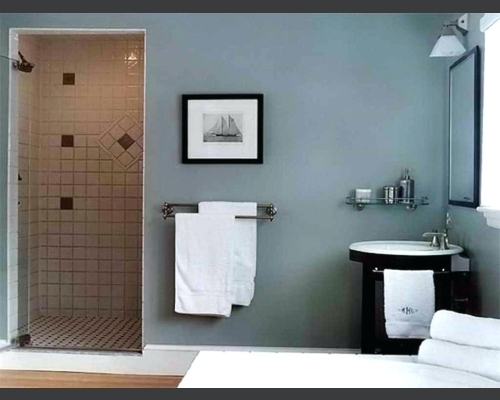 Tile has a place on floors, walls, showers, tub surrounds, and more. Use this versatile material to dress up your bathroom with color and texture. 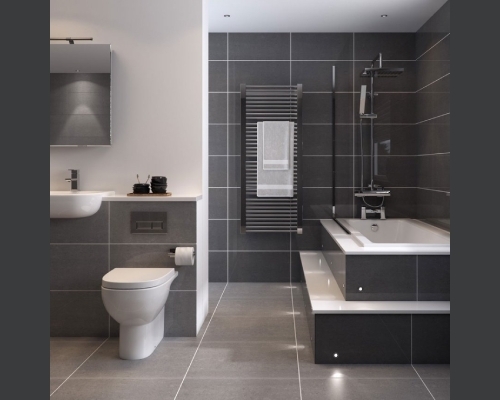 In addition to style, tile can also handle the moisture from bathroom water sources. For floors, install tiles with texture or small tiles. Both texture and the volume of grout lines between small tiles with help make floors less slippery and reduce the risk of falls. The living room is the center of attention of any house. It is where the family gathers to watch the television, have an evening snack, or to simply spend time with each other. Since it is the connecting space for everything, it holds a very important position architecturally. You can choose different types of living room door from various varieties like glazed doors, sliding doors, french doors or pocket doors. 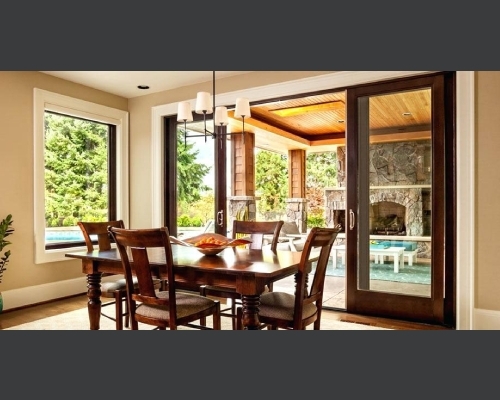 The dining room is the place you enjoy feasts and share stories of your days & Installing a new dining room door can bring a new life to your dining room where you spend time with the people you love. 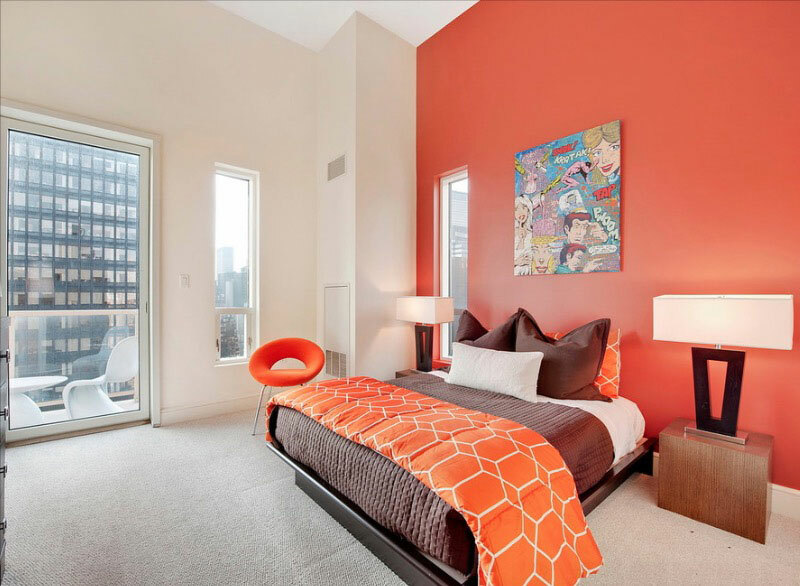 Update these often-overlooked interior elements with form and function. You can choose from various types of internal doors and can switch an old door with a finely detailed antique. 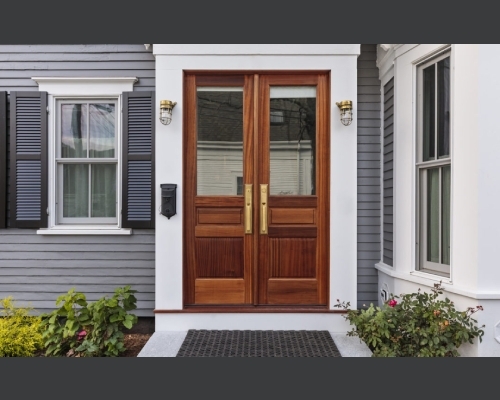 Or simply upgrade with solid-core doors, which dampen noise far more efficiently than the hollow-core doors common in new construction. 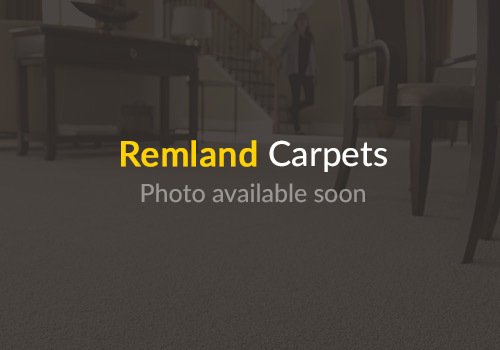 Renovating your flooring is a daunting task, there are too many details involved and getting even the smallest thing wrong can cost you. There are several types of flooring you can choose for your house. 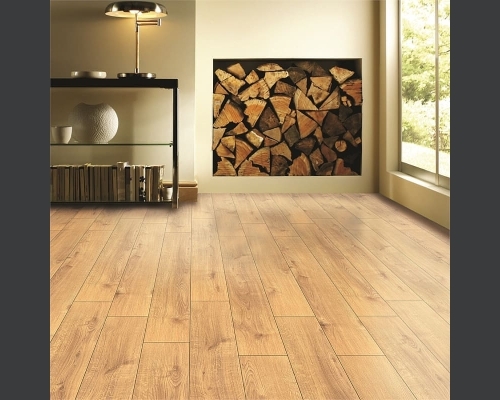 Laminate flooring is a very widely used synthetic flooring material that simulates wood or stone. Laminate flooring is cost effective and easy to install. They are more like floating tiles, there is no special training required if you want to install laminate floors, the pieces snap together easily and can be laid over any subfloor. 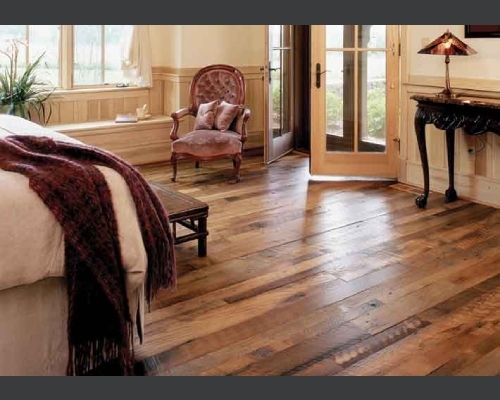 Real solid wood flooring has been used as a flooring material from time immemorial. These can last you for decades even though they are sensitive to moisture. Hardwood flooring is costly but they tend to last longer and sustain less damage even after decades. Vinyl is an artificial flooring material that is very resilient and economical. 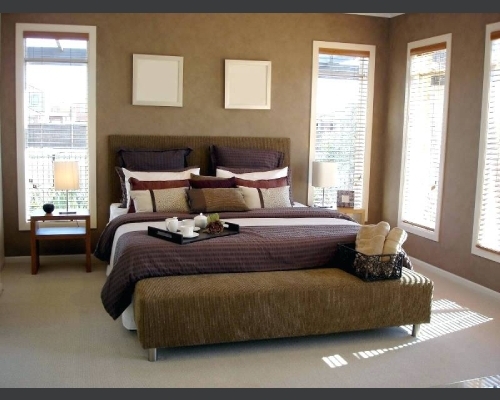 Vinyl flooring comes in sheets or as tiles. The vinyl tiles are popular as flooring materials for homes because they look like ceramic tiles but are cheaper and easier to install. Stone flooring is considered one of the best flooring options; it gives your home a timeless beauty. 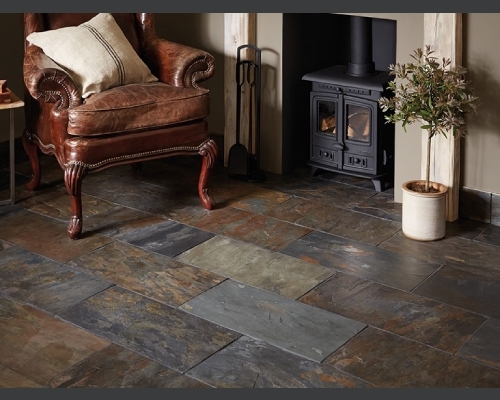 Once you install a stone floor, generations can go by without any damage to the flooring. 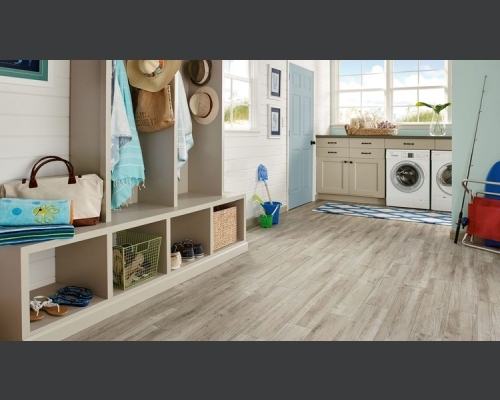 Long before the advent of resilient sheet flooring and plastic-laminate planks, there was vinyl tile. 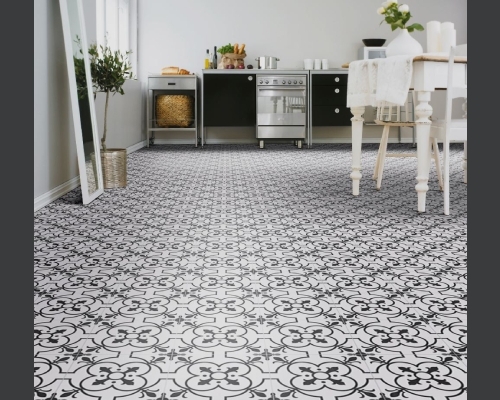 Originally produced as an alternative to linoleum, vinyl tile grew in popularity because it was colorful, easy to clean and crack resistant. The tiles come in dozens of colors, patterns, and textures, making it easy to create checkerboard designs and floors with contrasting borders. Here we'll show you the right way to put in self-adhesive tiles for a professional-looking and durable floor. Second Sink: Place it outside of the main cooking and cleanup zone so that a second chef can prep food, wash hands for dinner, or bartend during parties. Paneled Cabinet: These decorative panels, which are essentially oversize doors fixed to any exposed sides of cabinets, give your kitchen a custom-built, furniture-like look. 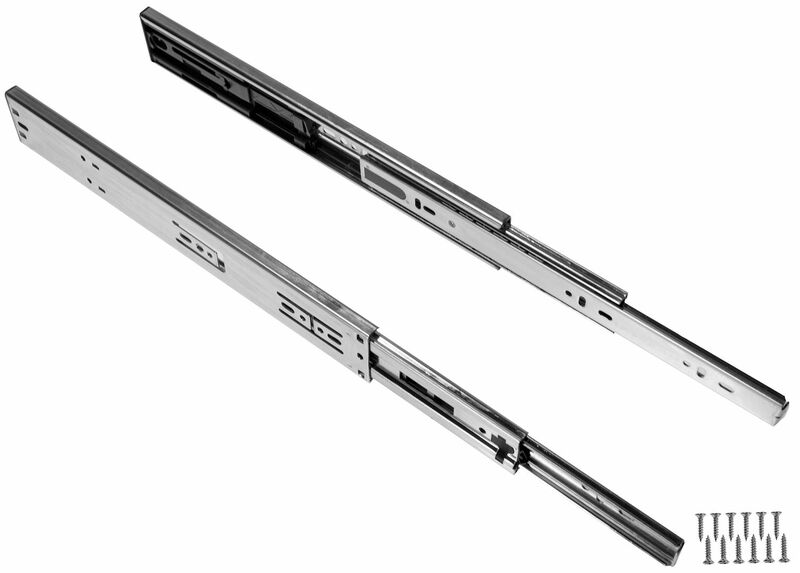 Full Extension, Soft Close Drawer Glides: Installed under or on the sides of a drawer, they allow it to pull completely out of the cabinet so that you can reach everything inside. Plus, they eliminate slamming. Whatever your style, there is a ceiling design for you. A designer ceiling can be installed in as much time, and sometimes even faster than what it takes to get your home painted. 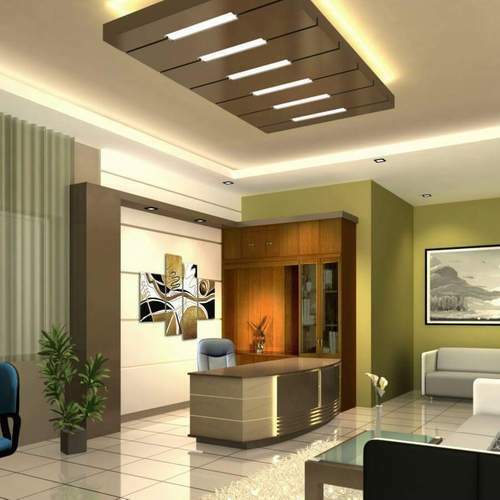 Getting a false ceiling design will definitely save time and give you long-lasting results, accompanied by a whole range of compliments! If your dryer doesn’t work as quickly as it used to, lint could be the culprit. Buildup not only affects efficiency, but it also increases your risk of fire. 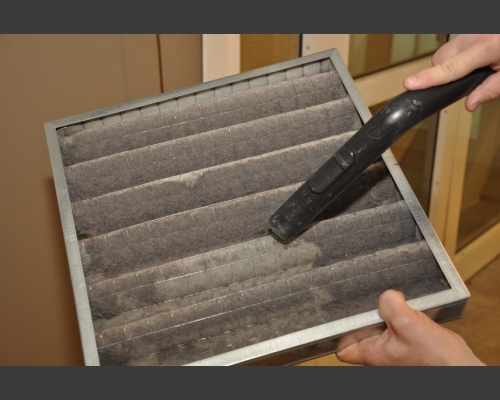 To clean your ducts, first, you’ll need some muscle to move your dryer away from the wall. Then you just need a vacuum. Unplug the dryer, disconnect the ductwork, and vacuum out the ducts as well as you can. 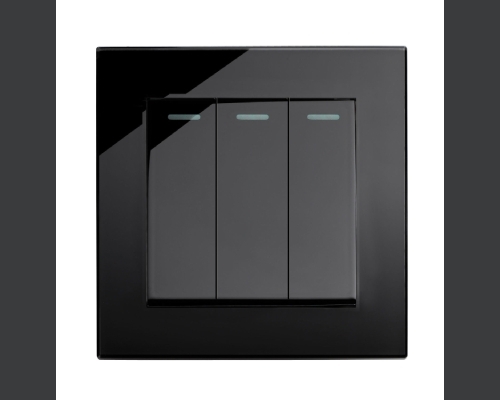 Replace boring beige switch covers with something more decorative. There are lots of options that can be purchased online ranging from antique brass to modern plastic colors imprinted with vibrant graphics. Or, you can let your creativity run wild (and save money) by covering your existing switch plates with decorative wallpaper, duct tape or fabric, by using decoupage, or by simply spray painting them a striking color. Double vs Triple Glazing Doors: Which One to Choose?